Flexible and open, the White Star plan by Neal Communities is designed for comfortable living. At the front of the home, a formal dining room with direct access to the kitchen can optionally be a leisure room or a den. If preferred this area can hold a guest suite with private bath instead. The home’s great room with optional octagonal coffer on the ceiling is open to the island kitchen and café dining area. Sliders lead out to a covered lanai. Bedrooms include the master suite, which features a large walk-in closet and master bath with walk-in shower and water closet, and two secondary bedrooms that share a full bath. 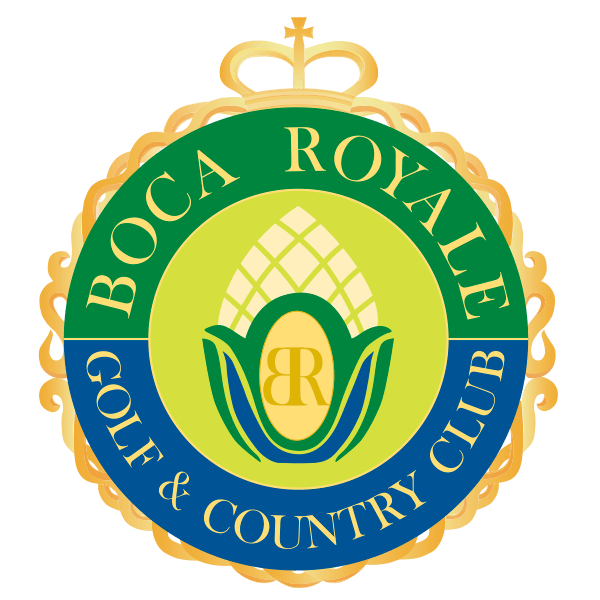 Find out more about White Star in Sarasota’s Boca Royale and explore your options. Come by or call to schedule an appointment.